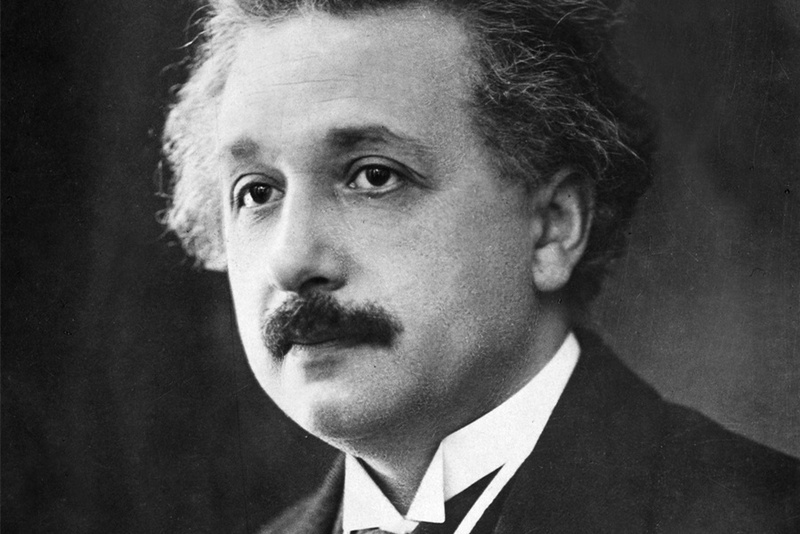 The publication of Albert Einstein's private diaries detailing his tour of Asia in the 1920s reveals the theoretical physicist's racist attitudes to the people he met on his travels, particularly the Chinese. Written between October 1922 and March 1923, the diaries see the scientist musing on his travels, science, philosophy and art. In China, the man who once described racism as “a disease of white people” describes the “industrious, filthy, obtuse people” he observes. Ze'ev Rosenkranz, senior editor of the Einstein Papers Project, said: “I think a lot of comments strike us as pretty unpleasant – what he says about the Chinese in particular. Rosenkranz said that although views like Einstein's were prevalent at the time, they were not universal. “'We have to understand, he was of the zeitgeist , part of the time' – but I think I tried here and there to give a broader context. There were other views out there, more tolerant views,” he said.